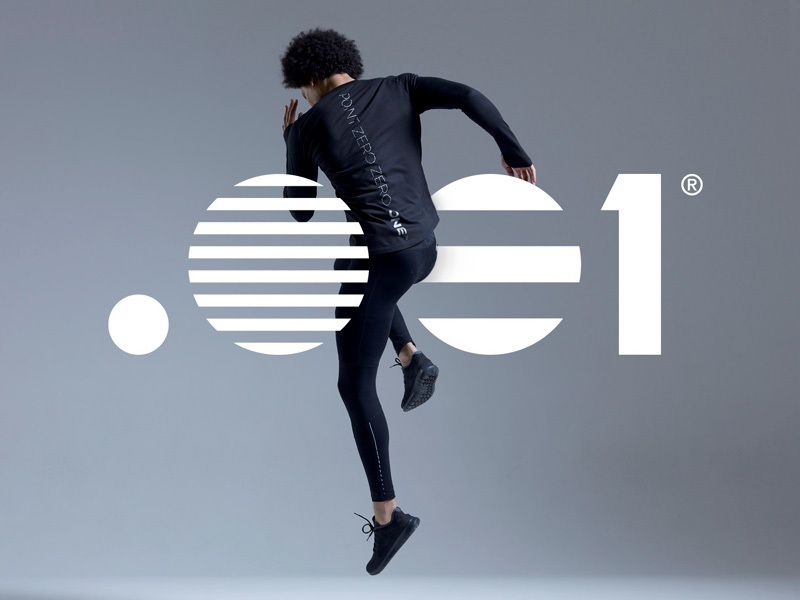 Inspired by motorsport – Point Zero Zero One (.001) is a new independent performance sportswear and premium leisurewear brand for men and women. The brand name takes its lead from the thousandth of a second timing used across the sport – recognising it’s often the finest of margins / fractional advantages that can make all the difference. We use quality technical fabrics, with design styling, and attention to detail, and where possible – like our Flow Viz paint fabric graphic pieces (Lightweight Jacket, perfomance and leisure Tees) add a relevant, credible aspect of motorsport into the brand story. And we are open minded about how we build ‘technology’ into the brand – on the product itself – but in other ways too. Our passion is motorsport but our ambition is to build an energetic, creative, valuable global brand that inspires people (beyond motorsport) to perform, who choose the brand for its style, innovation and functionality.